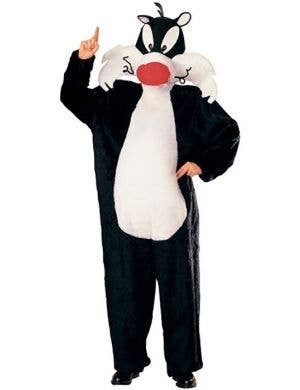 See if you can avoid falling pianos long enough to check out the awesome range of Looney Tunes character costumes right here at HeavenCostumes.com.au. All your lovable, classic favourite Looney Tunes cartoon characters are here including the rambuncious Tazzie Devil, sweet-talking Tweety Bird, Sylvester the Cat and of course the guy with the teeth.... Bugs Bunny! 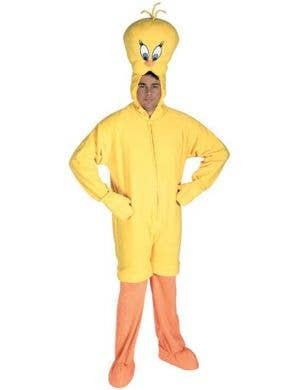 Officially licensed Looney Tunes costumes fly out the door faster than a bird travelling at the speed of light, so hurry up and grab your adults and kids colourful cartoon costumes now.